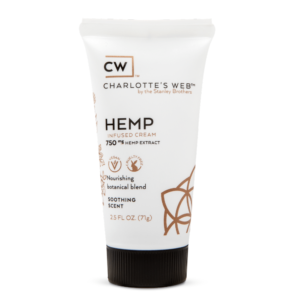 Previously knowns as Charlotte’s Web Everyday Advanced, this oil has rebranded as Charlotte’s Web Original Formula CBD Oil. This CW flagship product, is the best value at 8 x stronger than Charlotte’s Web Full Strength CBD Oil. Charlotte’s Web Original Formula CBD Oil helps to address progressed wellness issues. For Charlotte’s Web Original Formula CBD Oil, enjoy 0.6ml twice daily. Its important to note that the large bottle of Everyday Advanced does not come with a dropper so you might want to pick up a syringe at your local chemist. Savage Cabbage Ltd does not manufacture, distribute or sell any product that contradicts the ‘Misuse of Drugs Act 1971’. The company does sell and distribute regulated & approved hemp based products that have been grown legally, under licence.